This cool and funky backpack is practical, comfy and durable. Perfect for P.E. or after school activities. 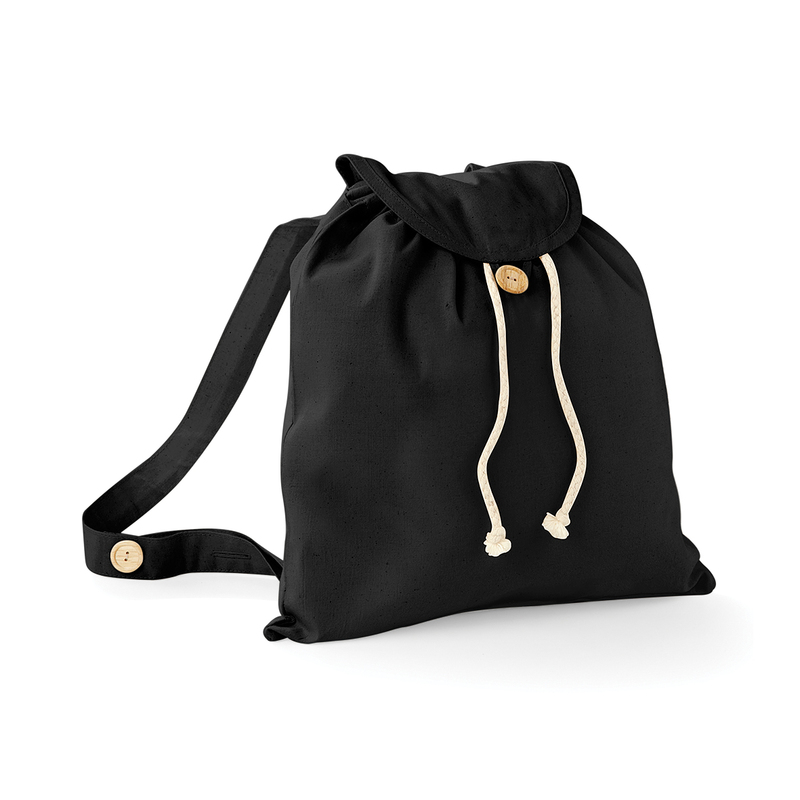 Organic Cotton Backpack was successfully added to your shopping cart.